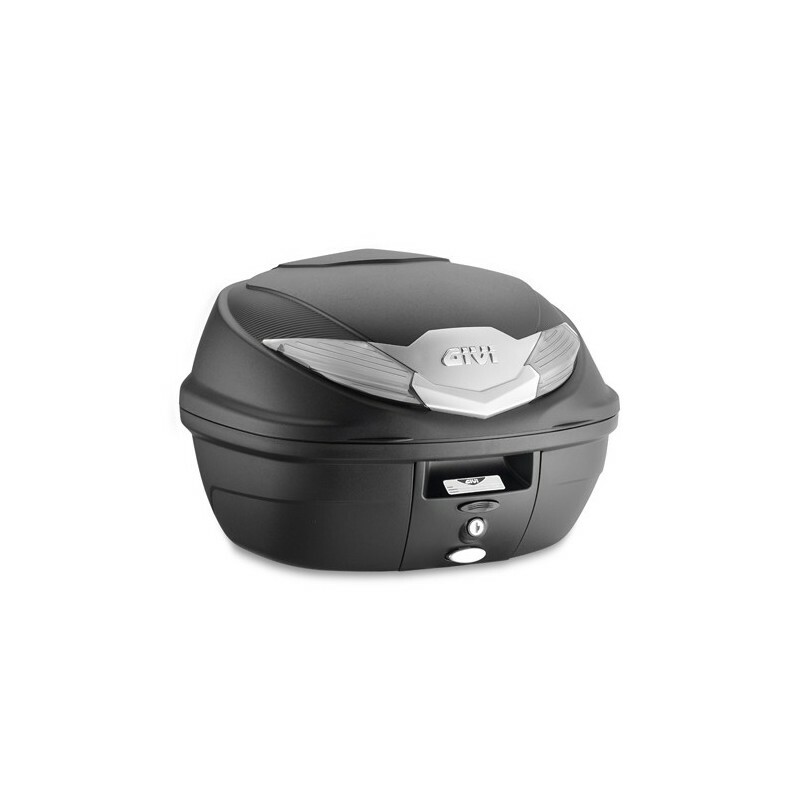 Givi B360 Tech, black top case with smoked reflectors. 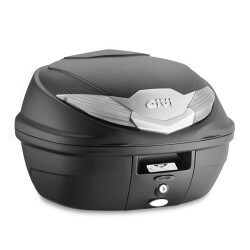 Givi Monolock system, light and handy. 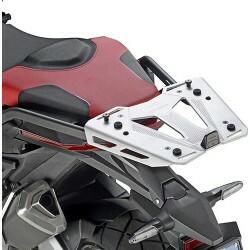 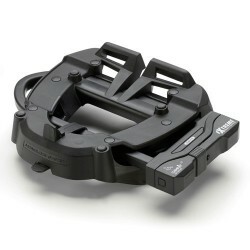 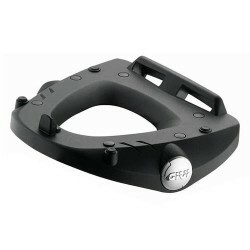 Needs Givi's holder and plate to be used.